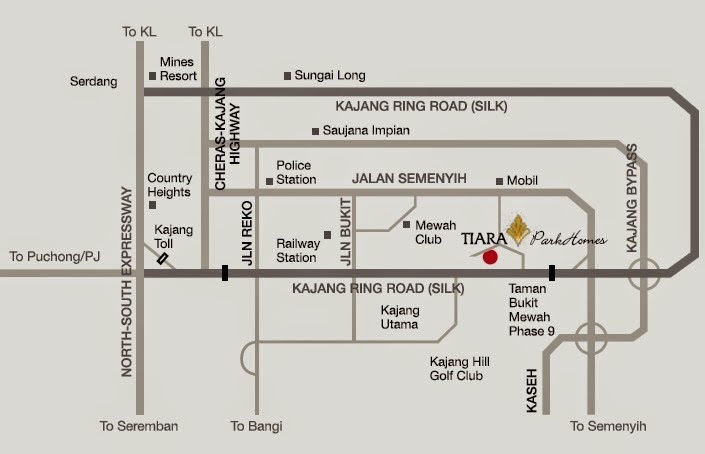 Tiara ParkHomes, 300 units of high-end condominium project in Kajang, built on a 5-acre land. Tiara Park Homes is a resort-themed development with residences equipped with a host of modern facilities. It is very much a first of its kind in Kajang. 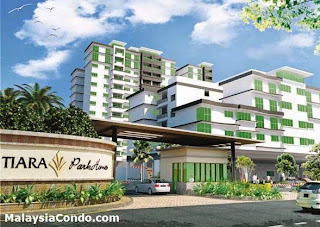 Aside from lush landscaping, facilities and natural surroundings, Tiara ParkHomes also delivers an impressive industry leading six-tier security system that is the Asia Pacific 5 Star Award Winner of the Safe Home Award by the International Property Awards (UK). Built-up Area : 934 sq.ft. - 1,677 sq.ft.